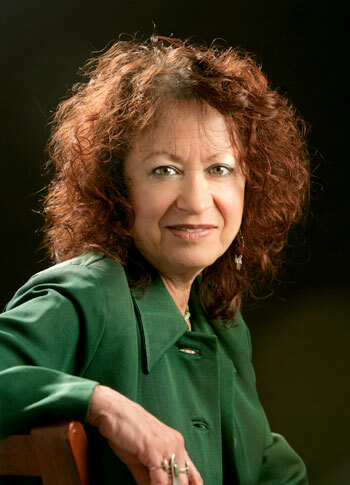 Dixie Salazar has published five books of poetry: HOTELFRESNO by Blue Moon Press in 1988, REINCARNATION OF THE COMMONPLACE (national poetry award winner) by Salmon Run Press in 1999, BLOOD MYSTERIES by University of Arizona in 2003 and FLAMENCO HIPS AND RED MUD FEET also by University of Arizona in 2010. LIMBO, her novel, was published by White Pine Press in 1995. Hercollection, ALTAR FOR ESCAPED VOICES was published by Tebot Bach in February of 2013, and her newest book, CARMEN AND CHIA MIX MAGIC, a young adult fantasy novel dealing with immigration issues, was published by Black Opal books in 2014. She has also taught extensively in the California prisons and the Fresno County jail. Currently, she is involved as a homeless advocate and shows her art at the Silva/ Salazar studios at 654 Van Ness in Fresno, California.